The time is at hand as the one who was banished from the land of the light, the rival of the chosen one and the father of the new generation Ultra warrior has finally arrived on earth to unleash his reign of terror. 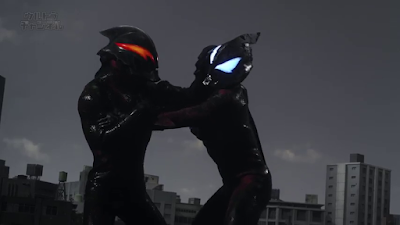 Ultraman Geed episode 16 clips now up for viewing! "Of flesh, blood and power"